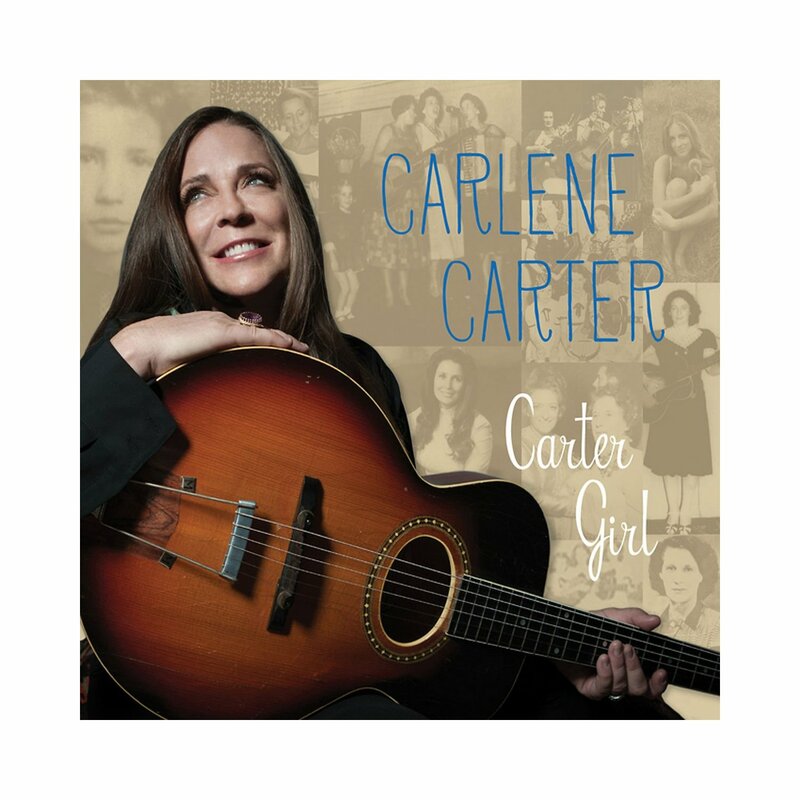 The daughter of June Carter Cash and stepdaughter of the incomparable Johnny Cash, Carlene Carter celebrates the extensive Carter Family book of song with the appropriately titled Carter Girl. With special guests including Vince Gill, Willie Nelson and Kris Kristofferson in tow, Carter does her family name proud, crafting a country record that honours her storied past while remaining firmly in the present day. Album highlights include “Give Me The Roses”, “I’ll Be All Smiles Tonight” and “Lonesome Valley 2003”.